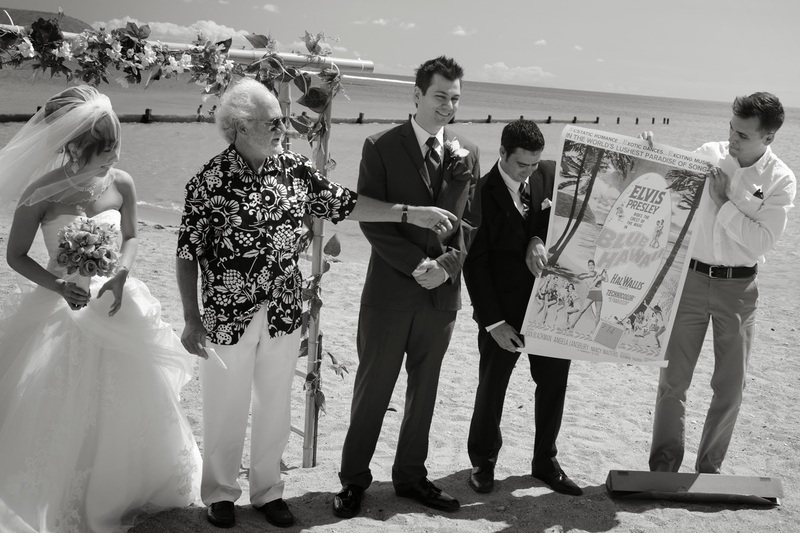 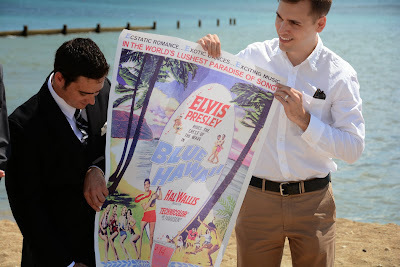 Honolulu Weddings: Elvis Wedding in Hawaii? 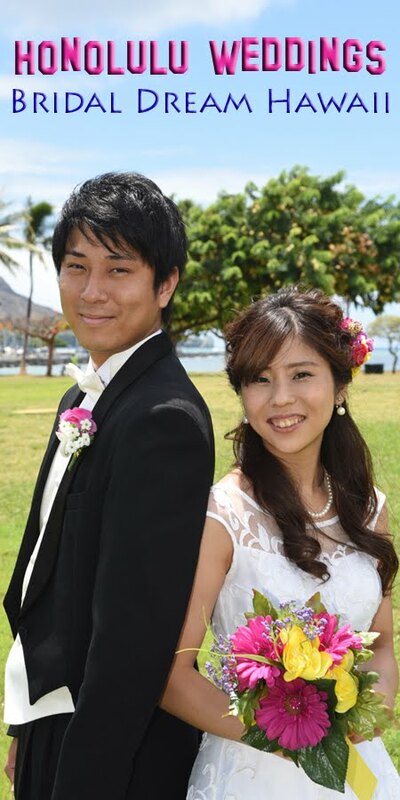 Cory & Chisato originally got married in Las Vegas. 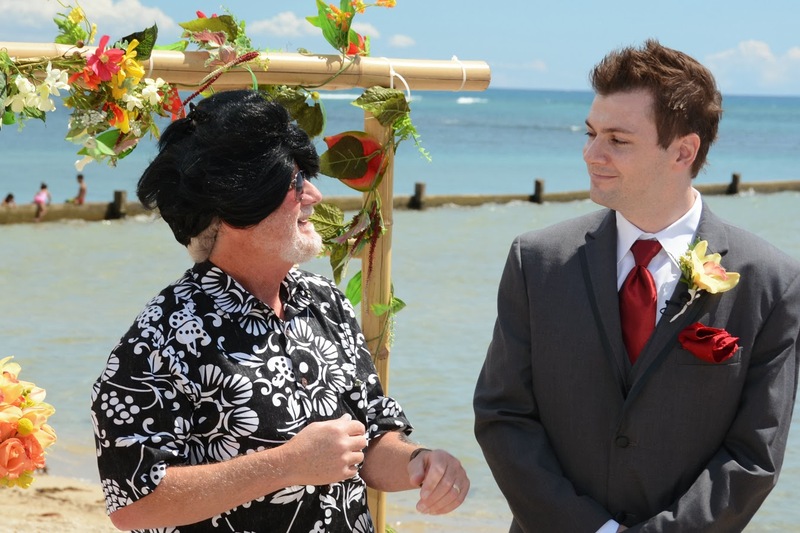 We all thought it was pretty funny when Cory's step-dad gave him one last chance to have an Elvis Wedding.